Central Community Transit may offer individuals 60 and older the option of a volunteer driver. 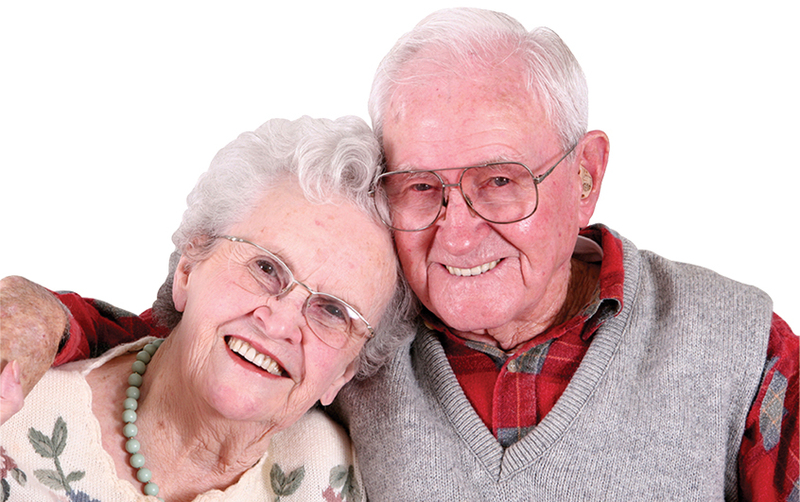 You must be at least 60 years of age and register with CCT for the use of this service. Individuals who use the program can do so up to two times a week or up to three times a week for medical appointments with a 48-hour notice. The full cost for transportation in-town (under 4 miles) is $3.00 one way and $6.00 round trip (under 8 miles). Out of town transportation is current federal mileage reimbursement rate. At the time that your transportation is arranged, CCT staff will help determine the cost share contribution. Volunteer drivers will then hand out contribution envelopes that may be returned to the driver or mailed to the CCT office based on the Cost-Share Scale. This project is made possible in part, under the Federal Older Americans Act through a contract with the Minnesota River Area Agency on Aging®, Inc. under an Area Plan approved by the Minnesota Board on Aging.